Home - Independent Accountants’ Investment Counsel Inc.
your financial vision into focus. Like a telescope, we scan the economic horizon, seek out the best opportunities for you and make adjustments to ensure everything in your financial situation is clear, firm and focused. Keeping the telescope perfectly balanced is the tripod – the seamless integration of accounting, financial planning and investment management. By bringing these three areas together we are able to clearly define your goals, build solid financial plans and stay focused on growing customized portfolios for your unique situation. With over 30 years of knowledge and experience, our team of dedicated professionals manage investment portfolios for families, individuals, private companies, estates and trusts. Today, we have more than $2 billion in assets under administration. Please read on to learn more about our services and how we can help you gain vision, focus and balance in your financial outlook. 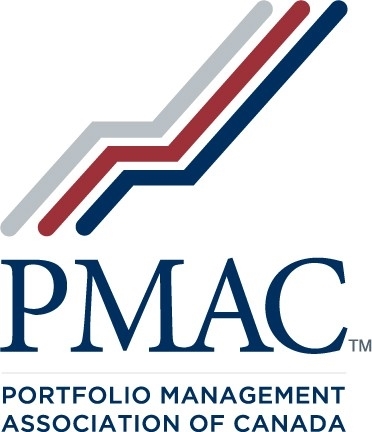 IAIC is a proud member of the Portfolio Management Association of Canada (PMAC) www.portfoliomanagement.org.